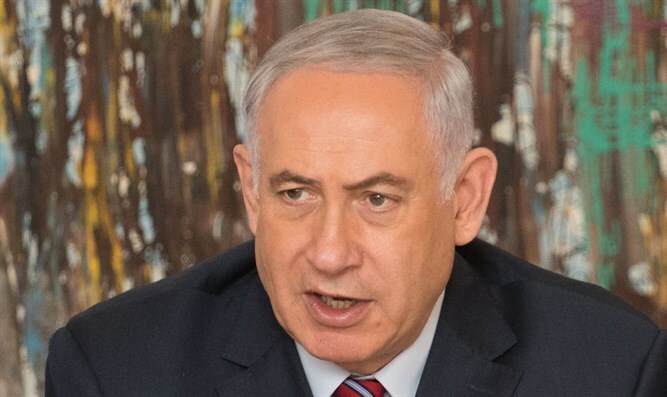 Prime Minister Binyamin Netanyahu rejected the UN General Assembly resolution condemning the US recognition of Jerusalem as the capital of Israel Thursday. "Israel completely rejects this preposterous resolution," Netanyahu said in a video posted to his Facebook account. "Jerusalem is our capital. Always was, and always will be," he declared. "But I do appreciate the fact that a growing number of countries refuse to participate in this theater of the absurd. "I want to again express our thanks to President Trump and Ambassador Haley for their stalwart defense of Israel and their stalwart defense of the truth.